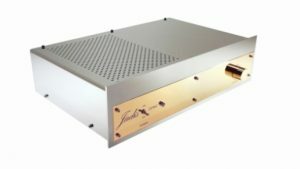 The Jadis JP80MC is the most well known preamplifier made by Jadis. Built with 4 line, 1 MM and 1 MC input the JP80MC will allow you to connect any analog sources you migh want to use. 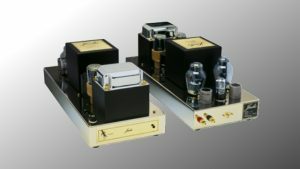 The phono stage will accept all type of cartriges even the ones with a very low impedance. 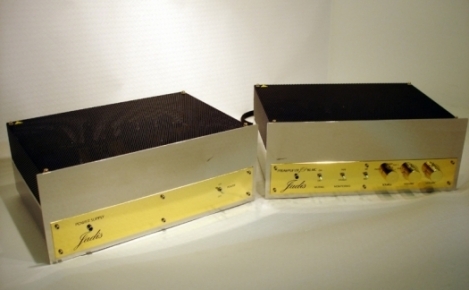 Also, the power supply is over sized and separated in order to preserve the fragile audio signal. 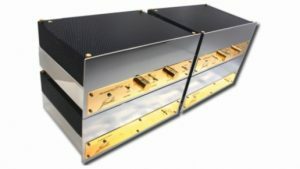 Enormous technical effort were made to develope this piece of equipment and these efforts had only one purpose: the ambition of biulding the best preamplifier in the world. 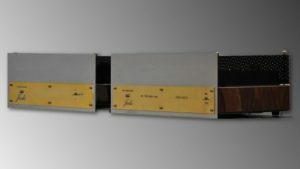 The JP80MC is one of the great preamplifiers, it never ceases to amaze its listener with the punch, sound beauty it delivers. We have decided to give this JP80MC the highest award of the site: “5 stars – State of the Art”, for its exceptional musicality.